Washington: The US has said the ongoing negotiations with the Taliban are focused on four interconnected issues, including counterterrorism and troop withdrawal, that will be key for any future agreement to end the 17-year war in Afghanistan. The talks have been going on for several days to finalise a draft agreement on a potential foreign troop withdrawal from Afghanistan and to end the 17-year war in the country. “These discussions are ongoing, and what they’re focusing on are the four interconnected issues that are going to compose any future agreement, and those four (issues) are counterterrorism, troop withdrawal, intra-Afghan dialogue and a ceasefire,” State Department Spokesperson Robert Palladino told reporters at his biweekly news conference on Monday. Responding to a question, Palladino said talks were going on and more work needs to be done. “We’re focused on this. We have private diplomatic conversations that are occurring, and we want to give all the parties time to work out these issues. Special Representative Khalilzad is engaging on this on a daily basis right now, and progress is being made,” he said. Since his appointment in September, Afghanistan-born Khalilzad has met with all sides in an attempt to end America’s longest war in which the US has lost over 2,400 soldiers in more than 17 years. The Taliban control nearly half of Afghanistan, and are more powerful now than they were at any time since the 2001 US-led invasion after the 9/11 terror attacks. The US has continued to push for a ceasefire in the war-torn country and the opening of negotiations between the Taliban and the Kabul government. The Taliban however have repeatedly refused to meet with officials of the Afghan government, whom they dismiss as “puppets”. During the talks held in January, the Taliban signalled their seriousness by appointing Baradar as their chief peace negotiator. Baradar, one of the four top commanders who formed the Taliban in 1994, was released from jail last year by the Pakistan government. He is believed to be the highest ranking Afghan Taliban prisoner freed so far. 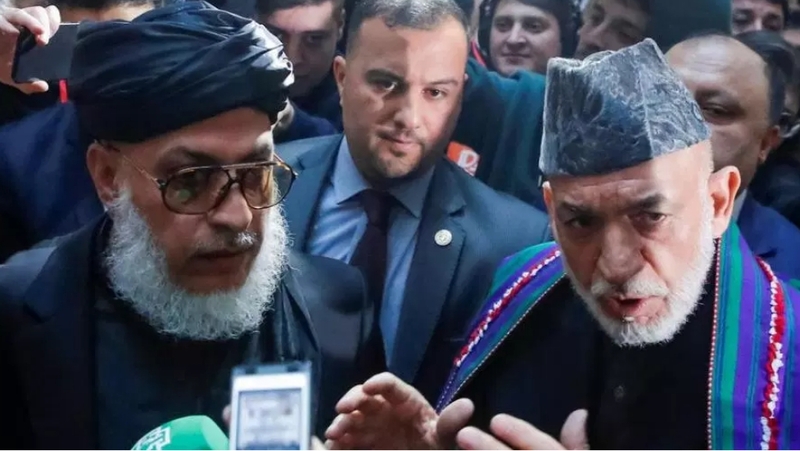 He held several senior positions in the Taliban government before its fall in 2001 and once considered the most influential Taliban leader after Mullah Muhammad Omar. The Taliban announced last week the talks with the US were making “a steady progress” and vowed to remain engaged in the process until achieving results. “The current round of talks in Doha are advancing on a step-by-step basis. 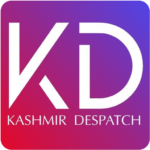 As the issue at hand is immensely crucial and delicate, it’s progression is taking place with that much care and vigilance,” Spokesman Zabihullah Mujahid said. Meanwhile, two US Senators Tom Udall and Raul, members of the Senate Foreign Relations Committee, have introduced the 2019 American Forces Going Home After Noble (AFGHAN) Service Act to end America’s longest war. The 2019 AFGHAN Service Act declares victory in Afghanistan. “The masterminds of the 9/11 attack are no longer capable of carrying out such an attack from Afghanistan. Osama bin Laden was killed in 2011, and Al Qaeda has been all but eliminated from Afghanistan,” it says. “Endless war weakens our national security, robs this and future generations through skyrocketing debt, and creates more enemies to threaten us. For over 17 years, our soldiers have gone above and beyond what has been asked of them in Afghanistan. It is time to declare the victory we achieved long ago, bring them home, and put America’s needs first,” said Raul. It is Congress that has failed to conduct the proper oversight of this nearly 18-year war. Now, we must step up, and listen to the American people – who rightly question the wisdom of such endless wars, Udall said. The legislation sets guidelines for withdrawal from Afghanistan. “Within 45 days, a plan will be formulated for an orderly withdrawal and turnover of facilities to the Afghan Government, while also setting a framework for political reconciliation to be implemented by Afghans in accordance with the Afghan Constitution. Within a year, all US forces will be withdrawn from Afghanistan,” it says. The last year was the deadliest for civilians in Afghanistan, with 3,804 civilian deaths reported in 2018, according to the United Nations. The UN says at least 32,000 civilians have been killed and another 60,000 wounded in the past decade, when it began compiling the data.